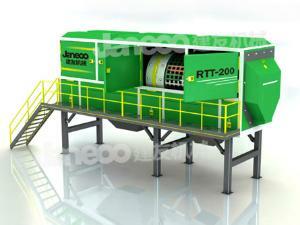 With fully enclosed structure, the recycled concrete aggregate vibrating screen can effectively prevent dust pollution. Meanwhile, it has features like low power consumption, large processing capacity, simple operation and high working efficiency, etc. It can achieve high speed high precision material classification according the characteristics of recycled concrete aggregates. 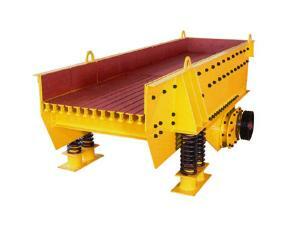 The vibrating screen is ideal for use in occasions with high precision requirement on material classification. 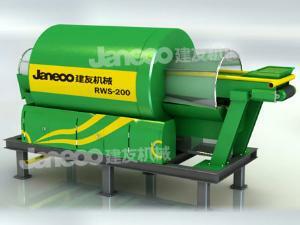 It can be used for classification of recycled concrete aggregates and construction materials for road base construction. Note: 1. 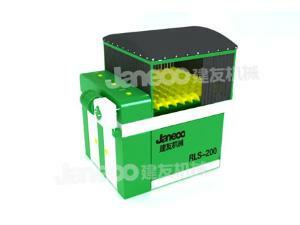 The material bulk density is calculated based on 1.6t/m³. 2. The above parameters are subject to change without prior notice.